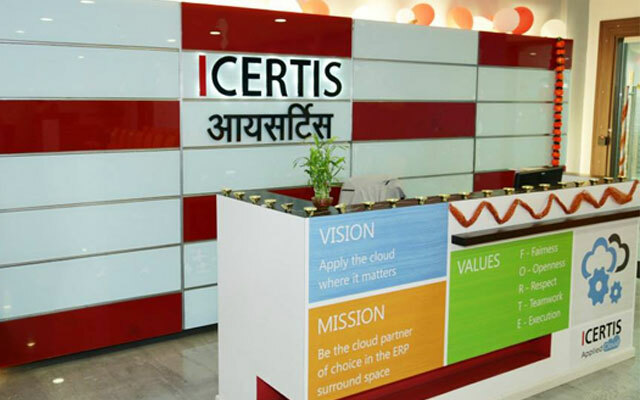 Seattle-based contract management software maker for enterprises, Icertis Inc, which also has offices in Mumbai and Pune, has raised $15 million (around Rs 100 crore) in a series-B funding round led by early stage investment firm Ignition Partners. Existing investors Eight Road Ventures (formerly Fidelity Growth Partners) and Greycroft Partners also participated in the round. As part of the transaction, John Connors, managing partner at Ignition Partners will join Icertis’ board of directors. In a media statement, Icertis said the funds will be used to expand global operations, invest in marketing and further enhance the Icertis Contract Management (ICM) platform. "The company has some of the best business metrics across enterprise SaaS companies that we have evaluated,” said Kabir Narang, partner at Eight Roads Ventures. In April last year, Icertis raised $6 million in a series-A round led Greycroft Partners and Eight Road Ventures (then Fidelity Growth Partners India). In 2012, the company had raised $500,000 in seed funding. Founded in 2009 by Samir Bodas and Monish Darda, Icertis provides enterprise contract management software in the cloud. Its flagship product ICM can manage sell-side, buy-side and corporate enterprise contracts across the globe through cloud. Icertis Contract Management integrates with most ERP and CRM solutions in the market. “Business leaders are rapidly recognizing that contract management is a company-wide strategic business process more so than a transactional departmental activity, and they are looking for a holistic platform like ICM to address their needs,” said Samir Bodas, CEO of Icertis. The company claims to have more than 500,000 professional users who manage more than 2 million contracts in more than 40 languages across the globe. Icertis counts Becton Dickinson, Cognizant, HBO, Microsoft and Skullcandy among its customers.